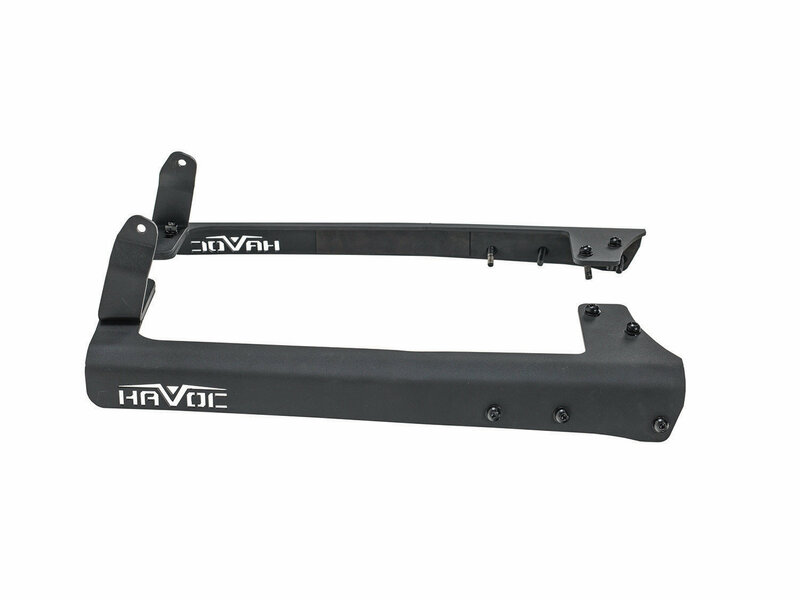 The Havoc Offroad 50" Windshield Light Bar Mounting Brackets are designed for those looking for a way to mount a 50" to 52" light bar on the upper windshield of their Jeep Wrangler JK. The Brackets are CNC laser Cut from 3/16" steel and include all hardware. 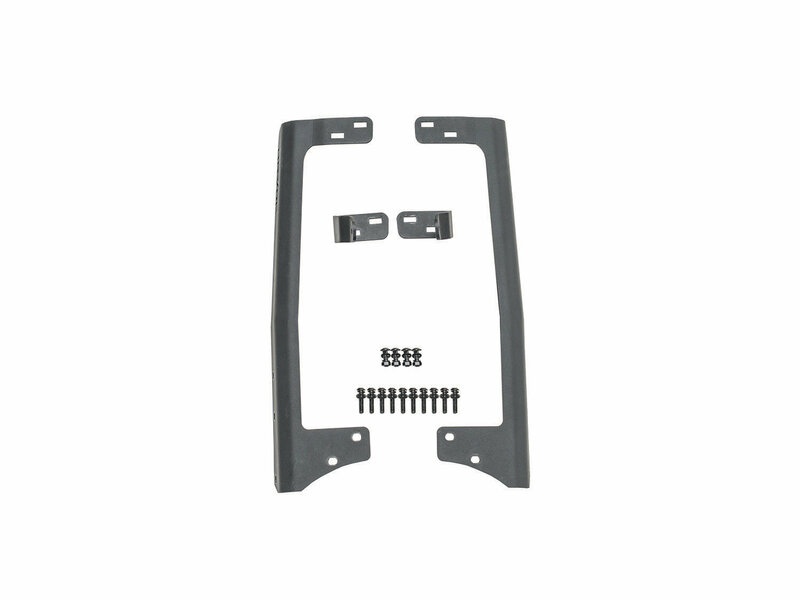 These brackets are designed to mount any light bar from any manufacturer with a 50" to 52" mounting surface. 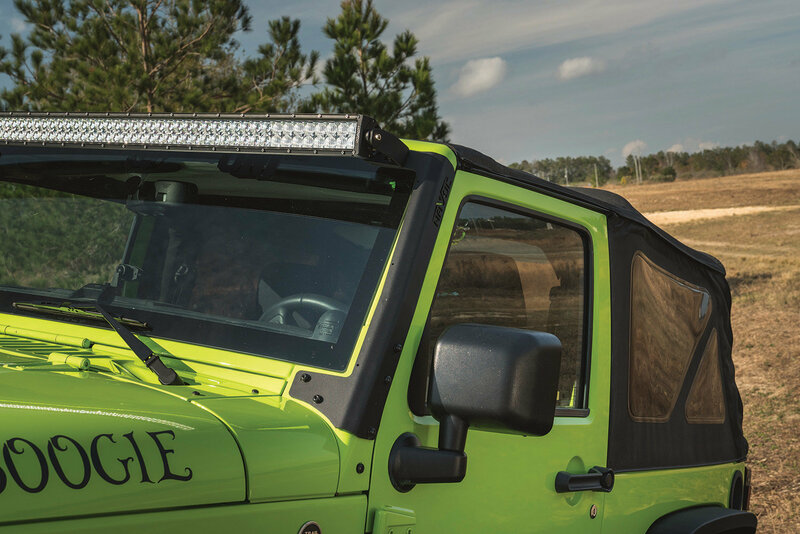 Steel Construction: The Brackets are made from CNC laser Cut 3/16" steel which gives the light bar a stable, durable anchor to the windshield frame. 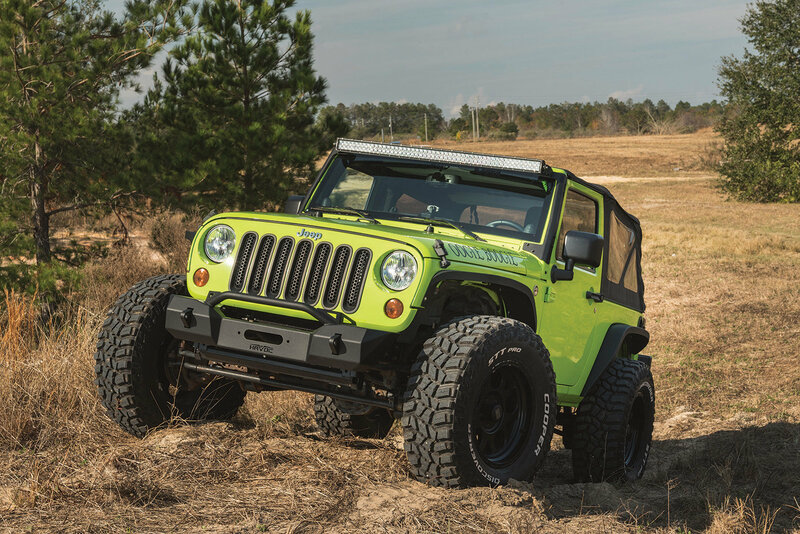 Universal Mounting Points: Brackets are designed to mount any light bar from any manufacturer with a 50" to 52" mounting surface. 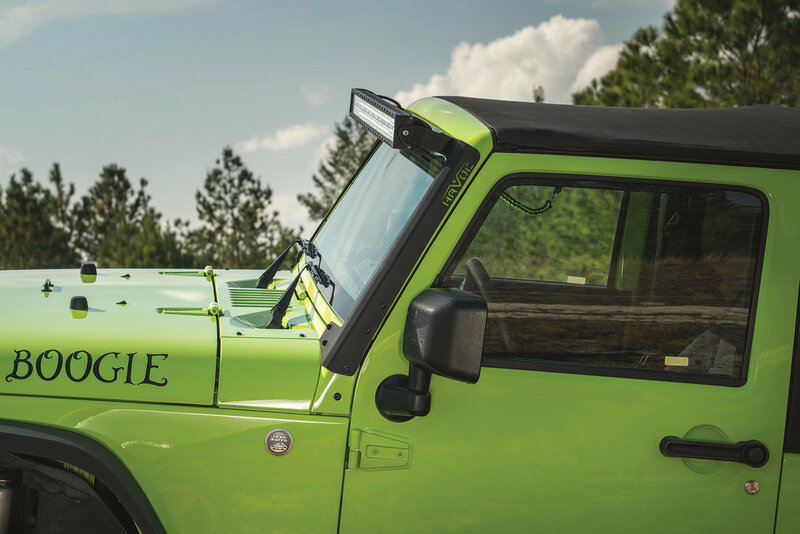 Durable Finish: The brackets are black powder coated and UV protected.